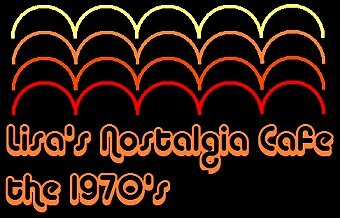 Lisa's Nostalgia Cafe - the 1970s has moved! This section has been moved to its new home. Click here to visit the new 1970s page!